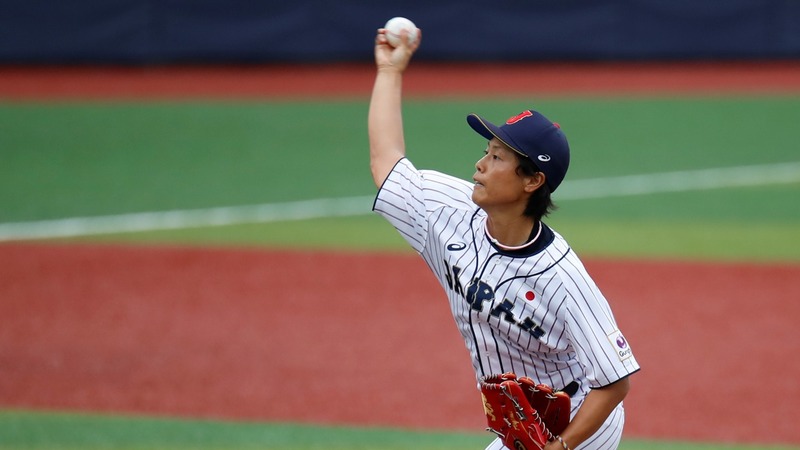 Ayami Sato used only 88 pitches (64 strikes) to complete the 21 outs needed by Japan to win, 3-0, against the United States and remain undefeated in the super round. 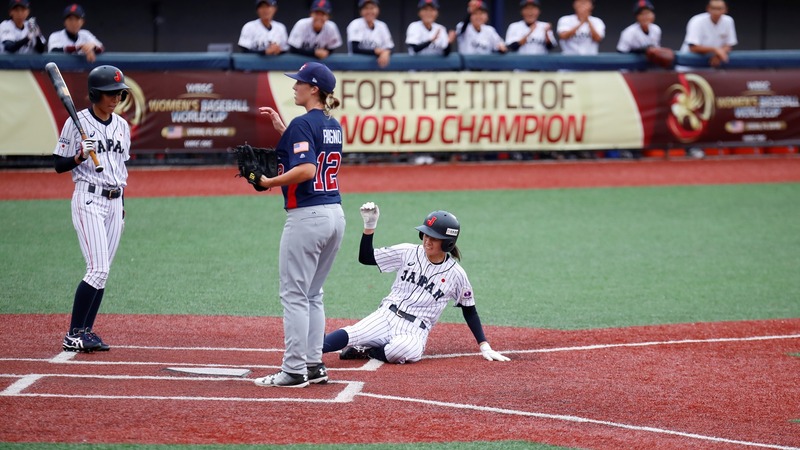 Sato never allowed a USA hitter to reach third base and came one out short of a no-hitter. 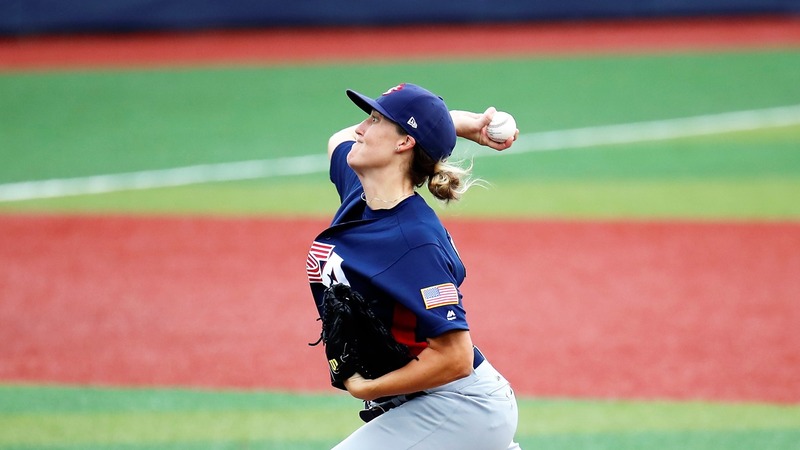 Stacy Piagno, who started for the hosts, pitched a remarkable game, but was clearly overshadowed by the reigning MVP. Before the game started, a minute of silence honored the victims of the mass shooting in Jacksonville. Japan took the lead in the bottom of the first and never needed to look back. 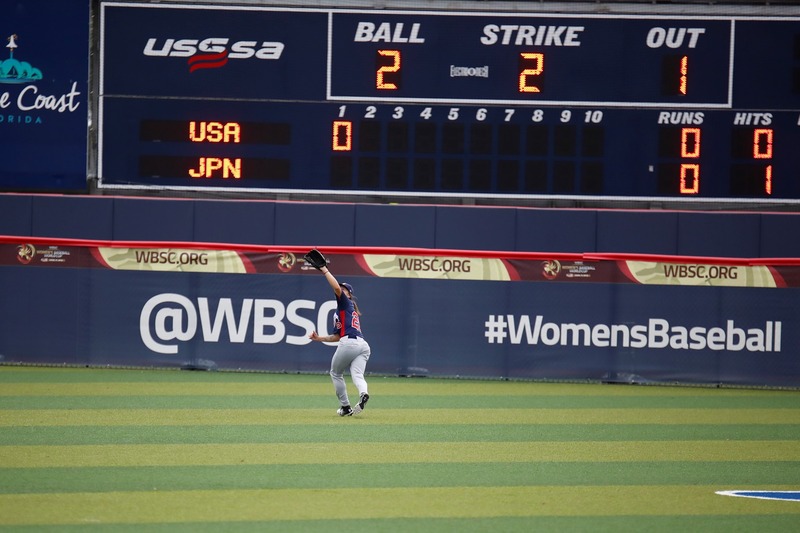 Tomomi Nakada led off against USA starter Stacy Piagno with a base hit and then stole second. 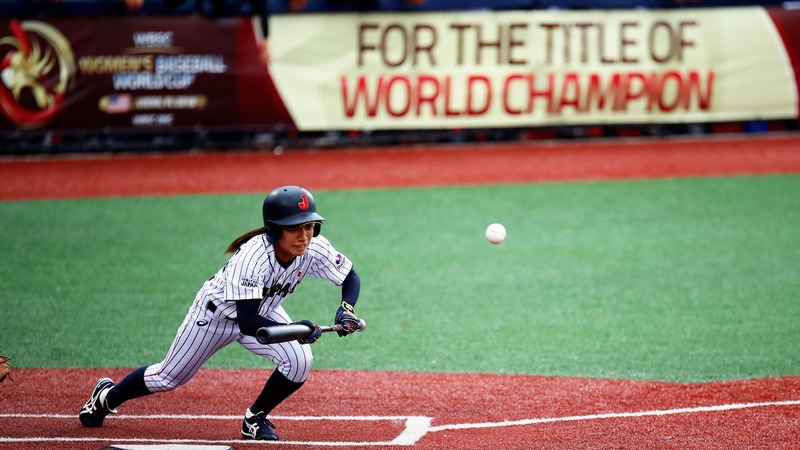 The USA got the first out on a swinging bunt by Miwa Tanaka. 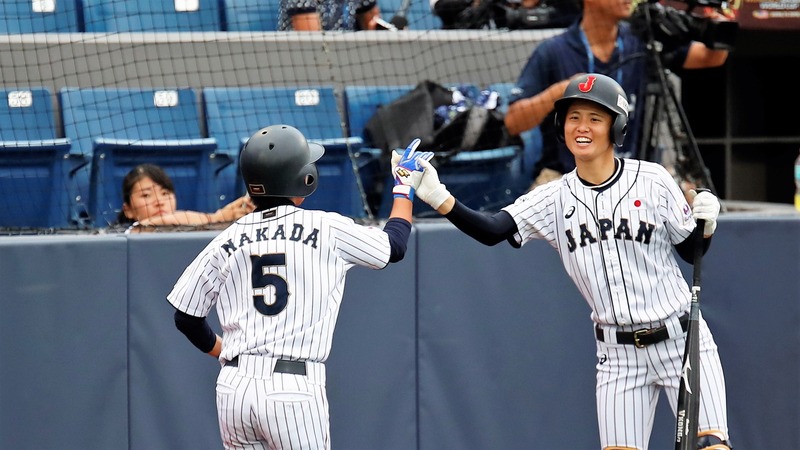 Nakada used the play to reach third and then scored on a sacrifice fly to left by Iori Miura. 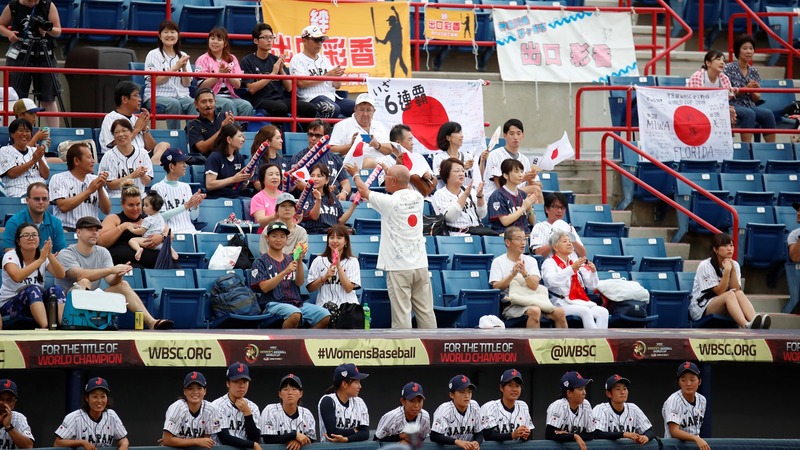 Japan added two runs in the bottom of the second. 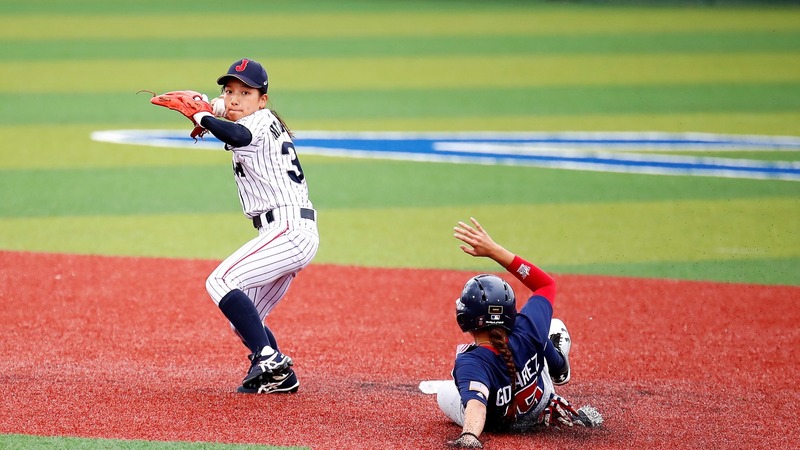 Chihiro Funakoshi reached on a defensive error and then stole second. Ayaka Deguchi bunted for the base hit and moved her to third. Deguchi then stole second. Funakoshi scored on a wild pitch and, on the play, Deguchi reached third. With one out, Japan bunted for the squeeze play. Piagno got to the ball, but her throw home went over catcher Anna Kimbrell. Deguchi scored and extended Japan’s lead to 3-0. 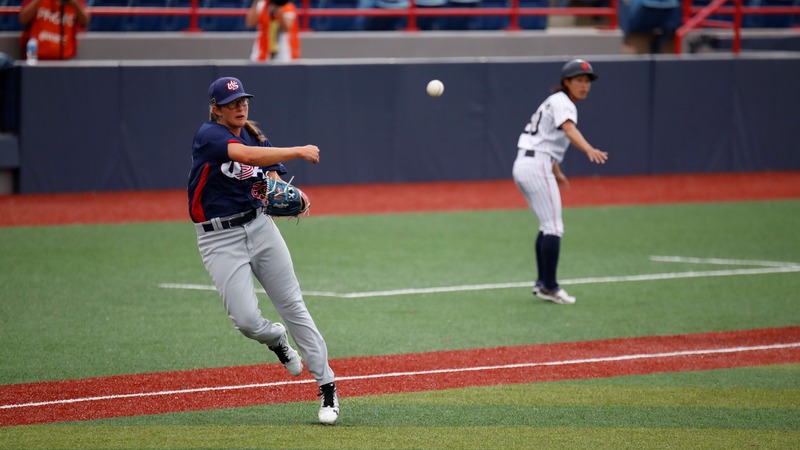 Despite being hitless against Ayami Sato, the USA got on base both in the first and in the third (two hit by pitch), but Malaika Underwood in the first and Amanda Gianelloni in the third hit into inning ending double plays. The first clean contact for a USA hitter came in the top of the fourth, when Jade Gortarez lined out to shortstop. The first hitter to reach the scoring position for the USA was Gianelloni, with two outs in the bottom of the sixth. She sent a chopper to third and Nozomi Abe came up with a bad throw to first. Gianelloni reached second on the play, but didn’t go any further as Brittany Gomez grounded out to second. Sato came just one out short of a no-hitter. Megan Baltzell singled with two outs in the top of the seventh. After a visit from her manager, Sato resumed duties and got Michelle Cobb for the final out.